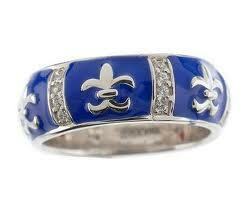 We are a full service Jewelry Store, including custom design, repair and appraisal of fine jewelry. Denver Diamonds & Jewelry prides itself on customer service; in fact, we were Voted Best Customer Service in 5280 Magazine’s Top of the Town 2012. We enjoy working one on one with clients to achieve exactly what they want, while considering and being aware of their budget. 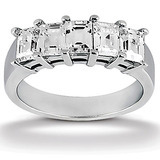 We offer free appraisals on all purchases for insurance purposes by a graduate gemologist. Denver Diamonds & Jewelry will purchase your old or unwanted gold, diamonds and jewelry – fair prices are always offered and we are happy to discuss consignment opportunities with you. We are excited to announce our relocation to the University Building in the heart of downtown Denver, Colorado in November 2018. Not only is this a classic building with tremendous history, but it has special history for us to: we opened in downtown Denver in 1976, and this exact suite was our second store location in 1987! This downtown suite brings many fresh opportunities and we look forward to becoming active in our new community. In the past we have enjoyed sponsoring charity events with disabled skiers and the humane society and look forward to more of those opportunities. All visitors to our new high-rise suite in the University Building will be greeted by “Cooper” our resident golden doodle! We invite you to follow us on the social media platform of your choice, and sign up to receive news, announcements and specials we will be offering from time to time. Click the links at the top of this page. We carry Colore|SG, Crown Ring, Valina Bridal, Rainbow, Unique Settings and more. 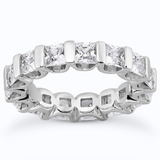 Your source for quality custom jewelry including diamond rings, engagement wedding sets & bands. 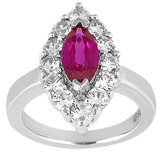 We showcase Estate & Vintage pieces, and buy jewelry and diamonds. 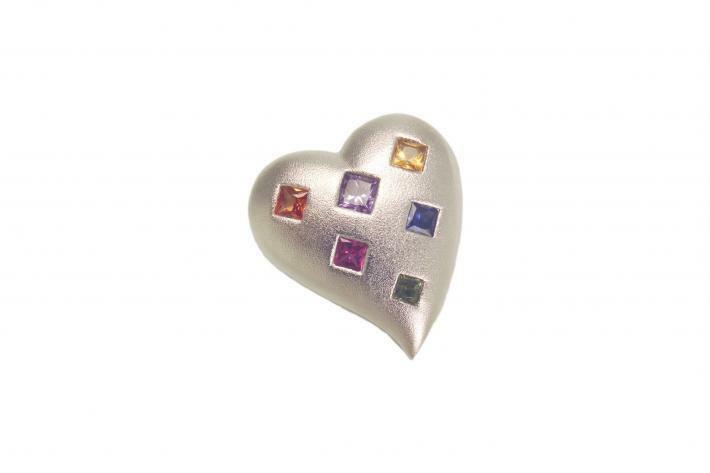 We also carry emeralds, pearls, sapphires, rubies and many other jewels. © 2018 Denver Diamonds & Jewelry. All Rights Reserved.